Guy walks up to a bar and asks what beers are available. 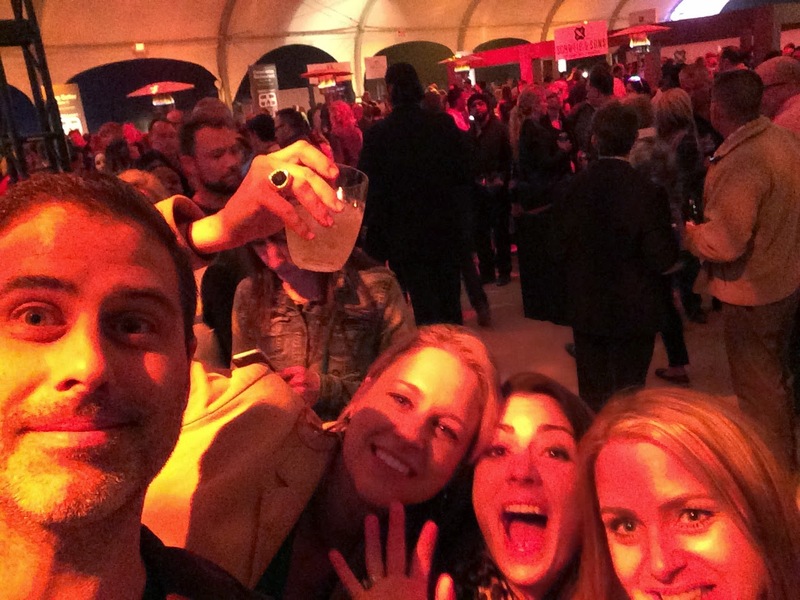 Bartender says, "Amstel!" 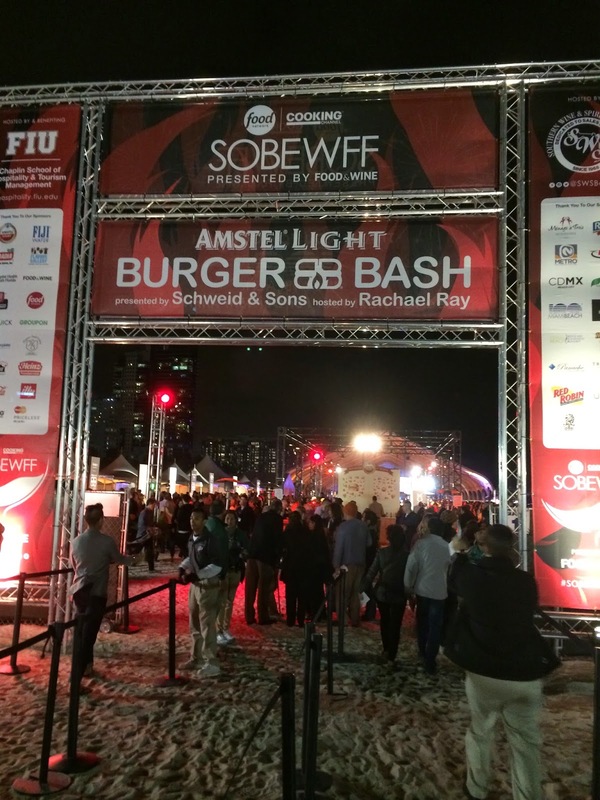 Yep, you're at the SOBEWFF Amstel Light Burger Bash! Ed Roberts and I pre-gamed at J Wakefield Brewing in Wynwood beforehand, so we were good with just a few palate cleansing Amstels (and Strongbow Ciders) to wash down our burgers. 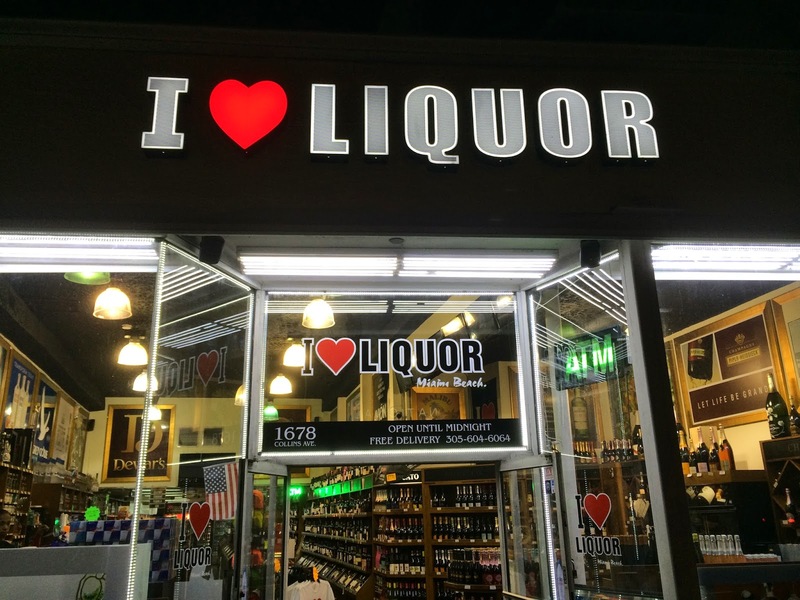 I published a more comprehensive recap at SoulOfMiami, but I thought you might like to see some new friends I made and pretty much THE WAY to get people to walk into your liquor store!